To qualify for a Custom-Bilt Metals warranty, registrations must be received within 150 days of installation. All Custom-Bilt Metal invoices for material installed must be paid in full before a warranty will be issued. Coverage varies based on product and location. 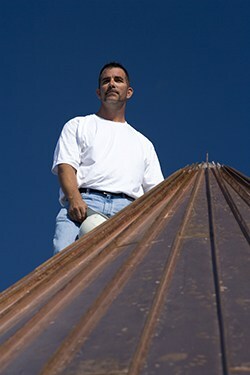 Please direct specific warranty questions to warranty@custombiltmetals.com.